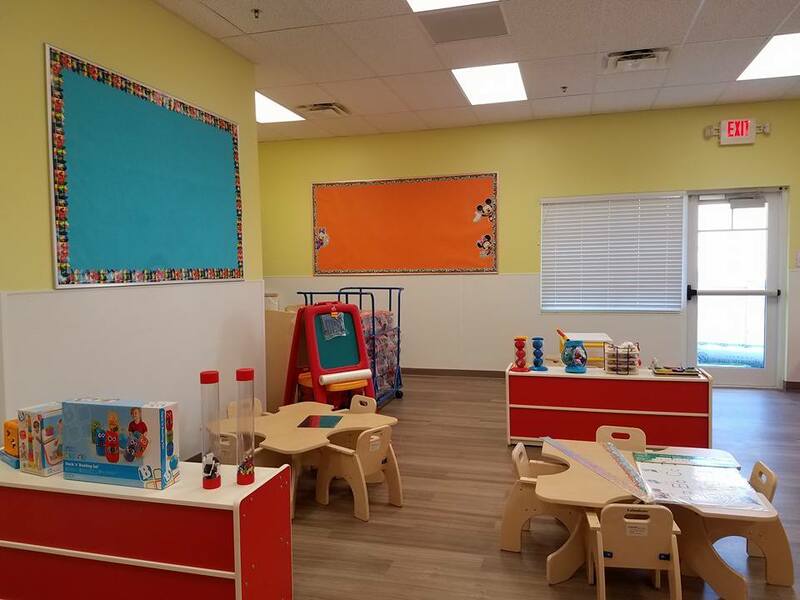 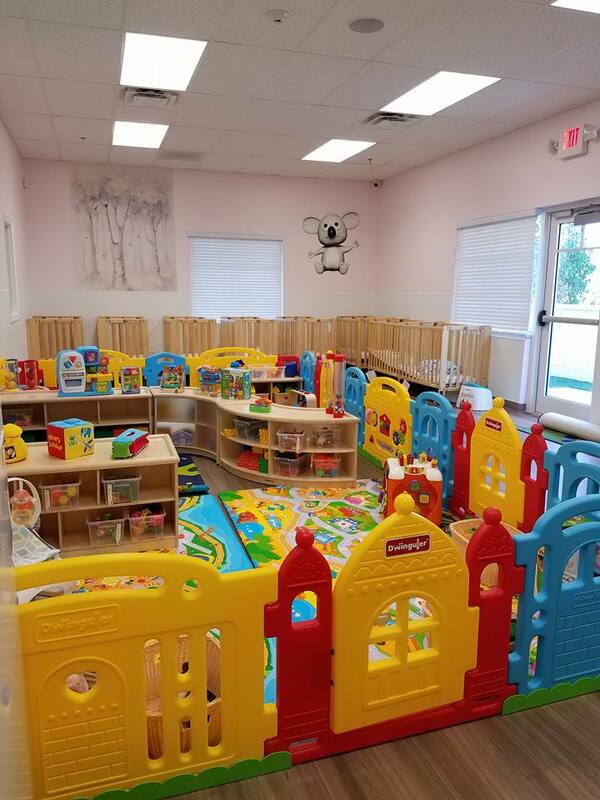 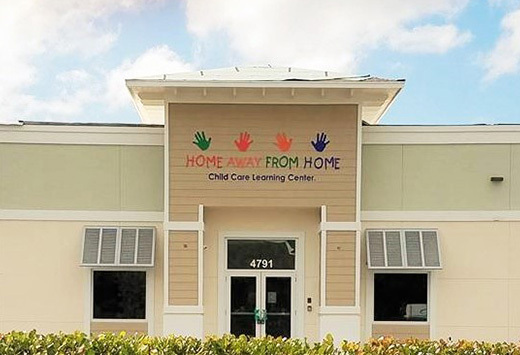 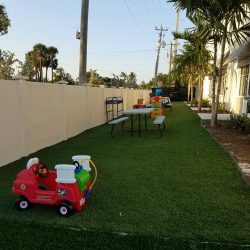 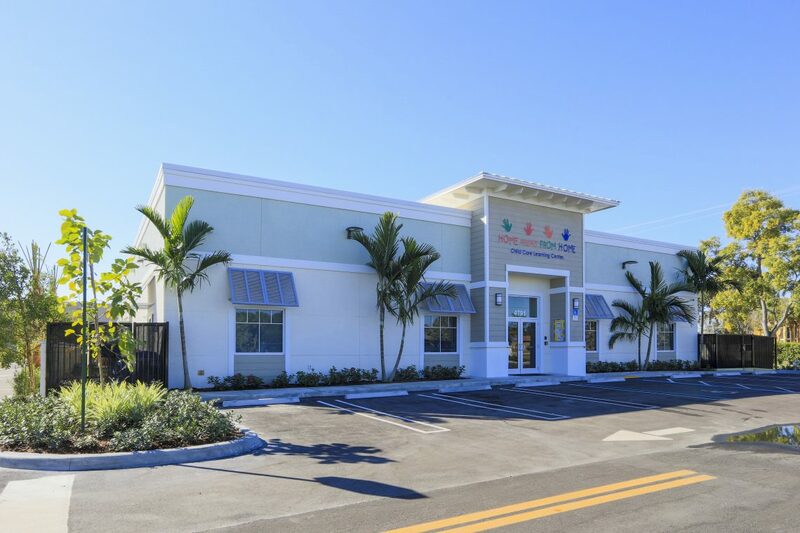 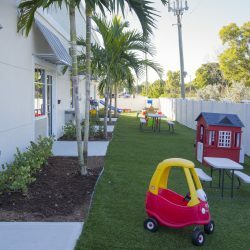 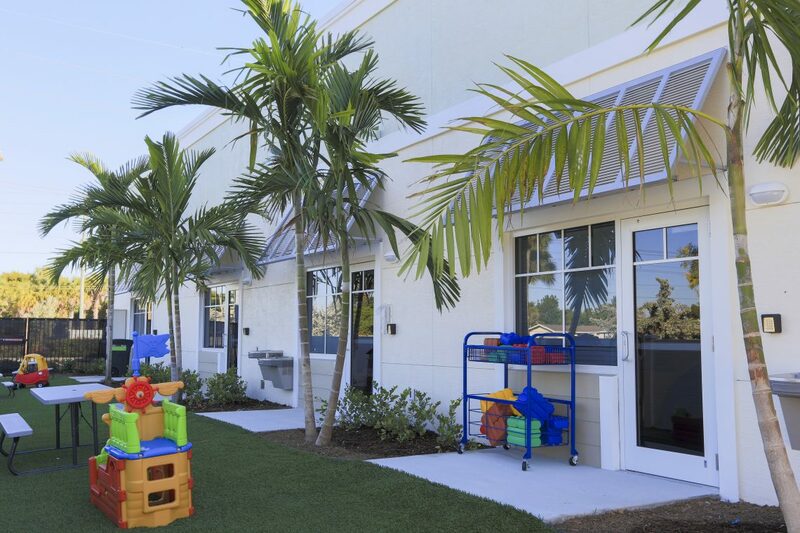 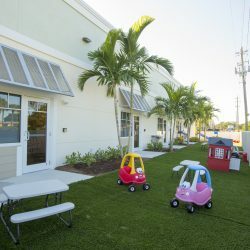 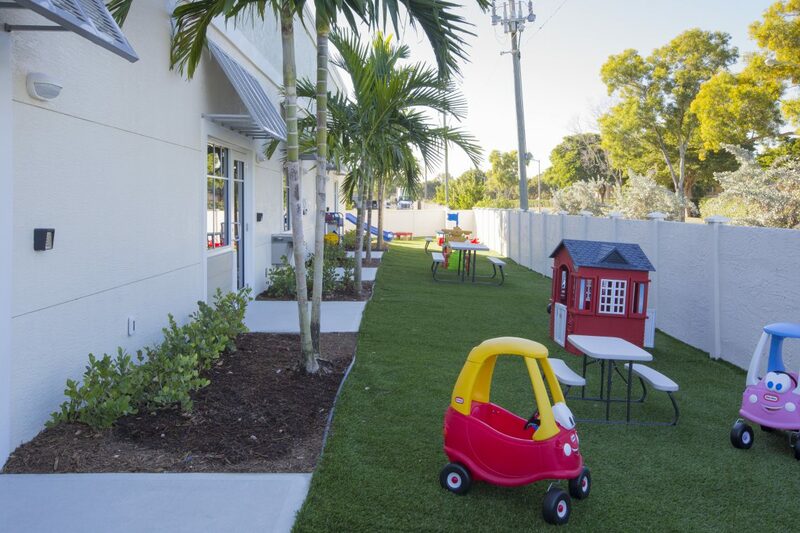 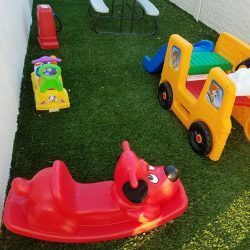 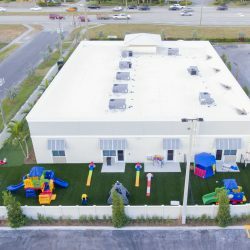 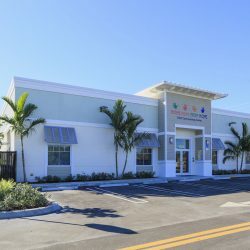 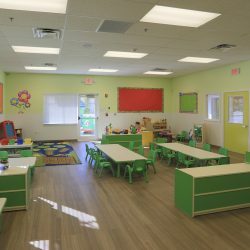 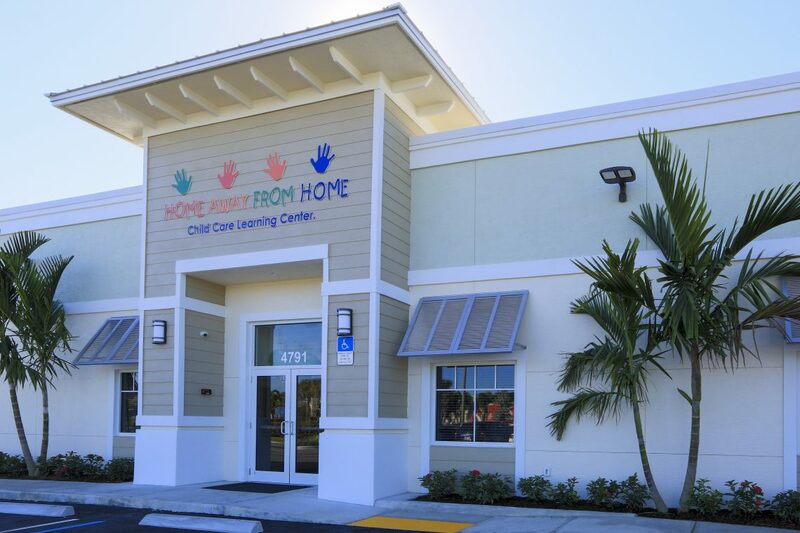 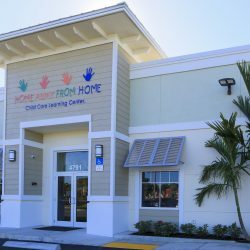 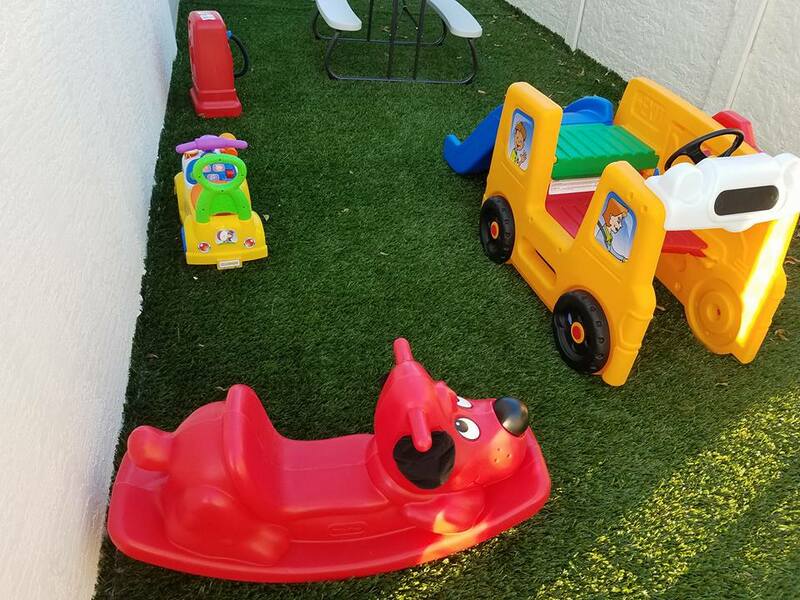 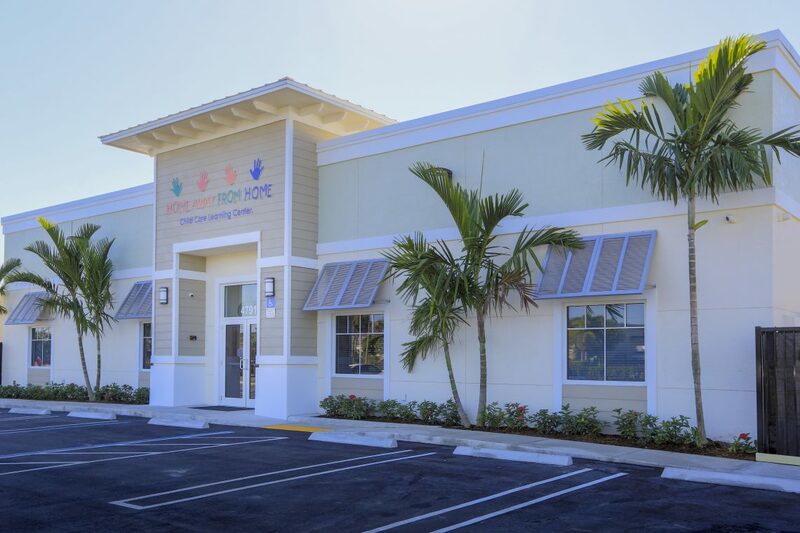 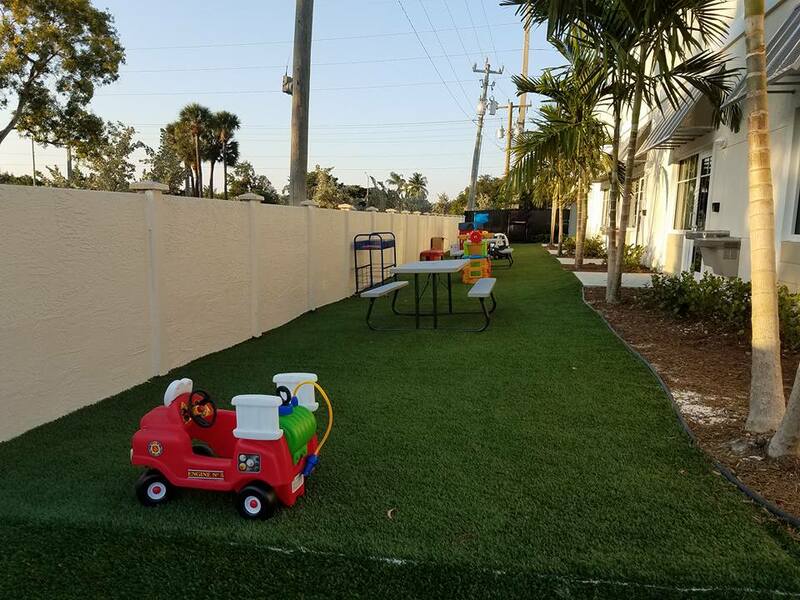 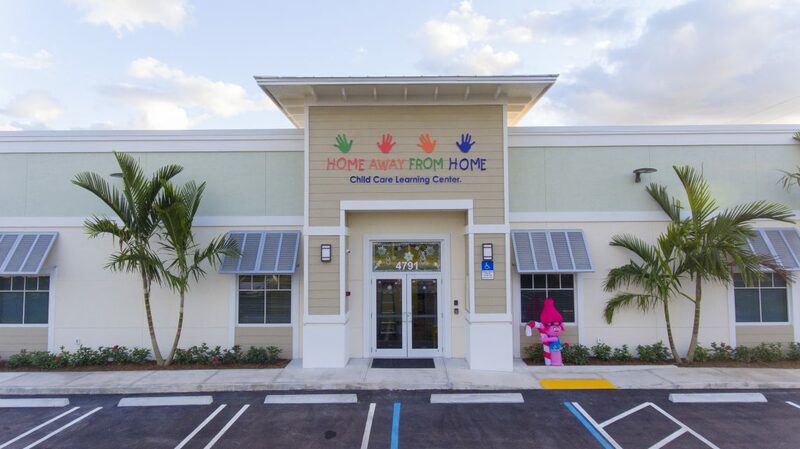 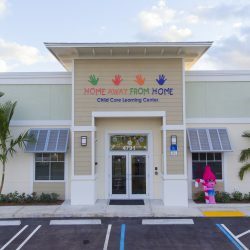 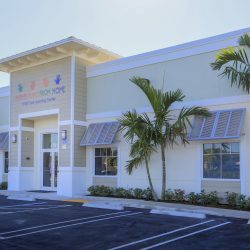 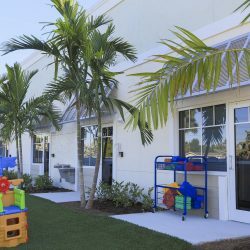 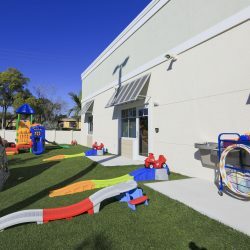 WELCOME TO HOME AWAY FROM HOME BOYNTON BEACH DAYCARE LOCATION! 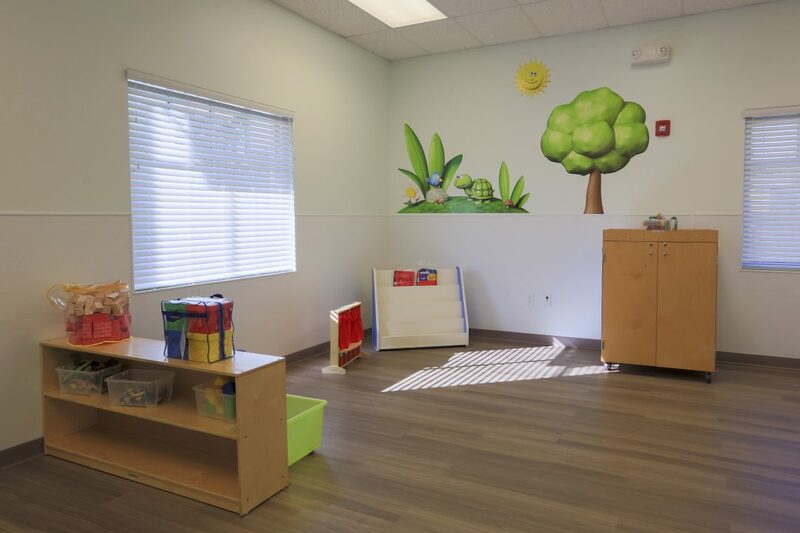 Every child deserves high-quality care and an environment where they can thrive! 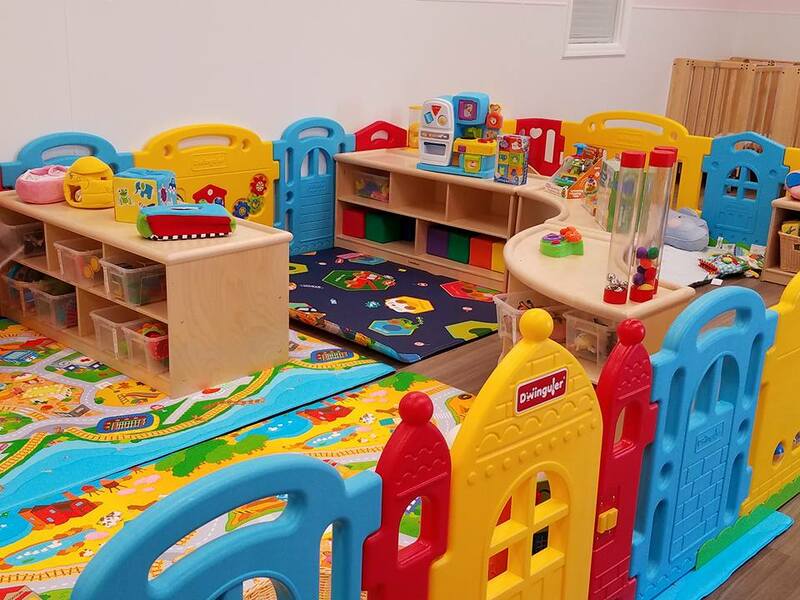 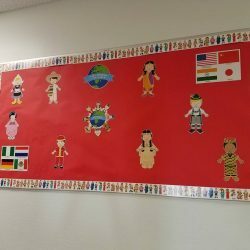 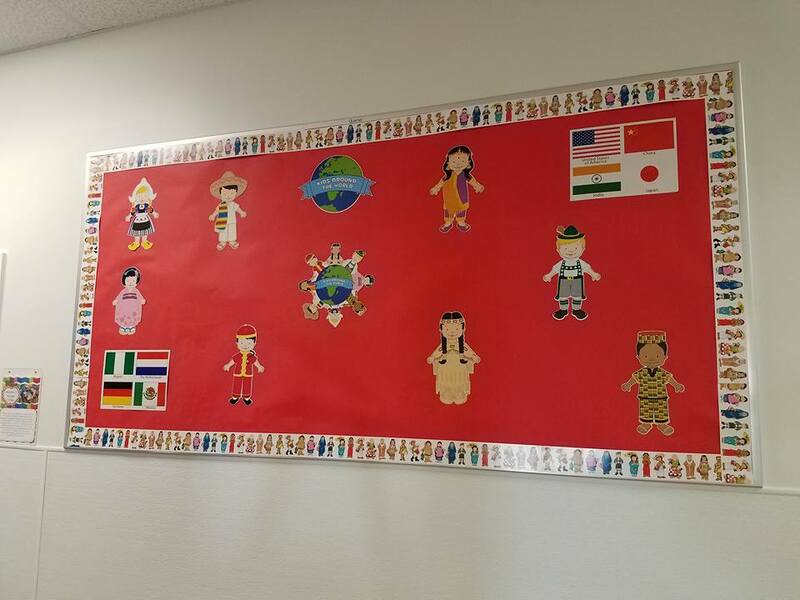 Find this and more at Home Away From Home Child Care and Learning Center. 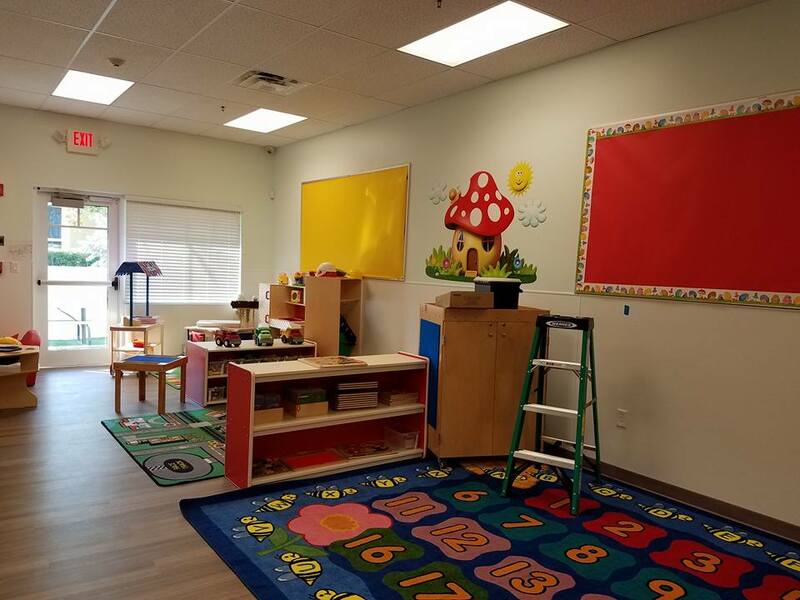 Our staff seek to provide a space where learning is fun and every infant, toddler, and preschooler gets the attention and nurturing they need to succeed. 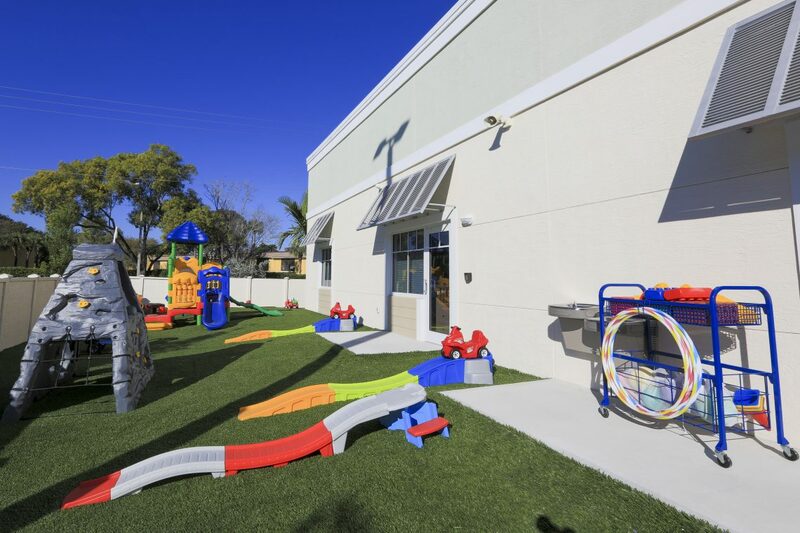 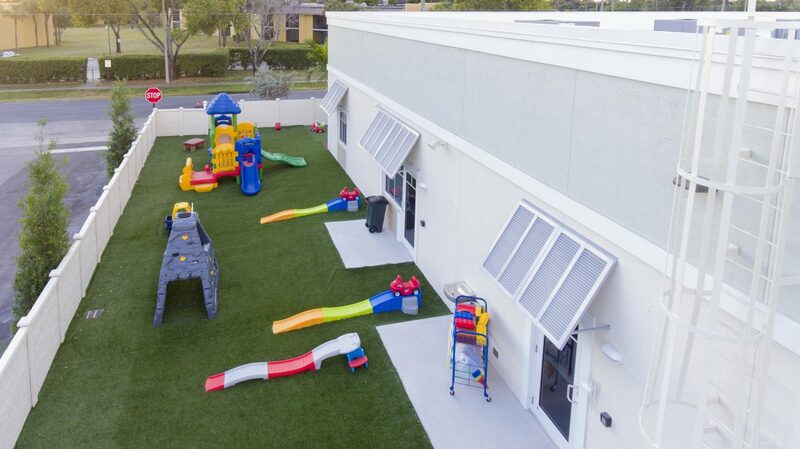 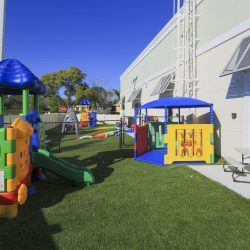 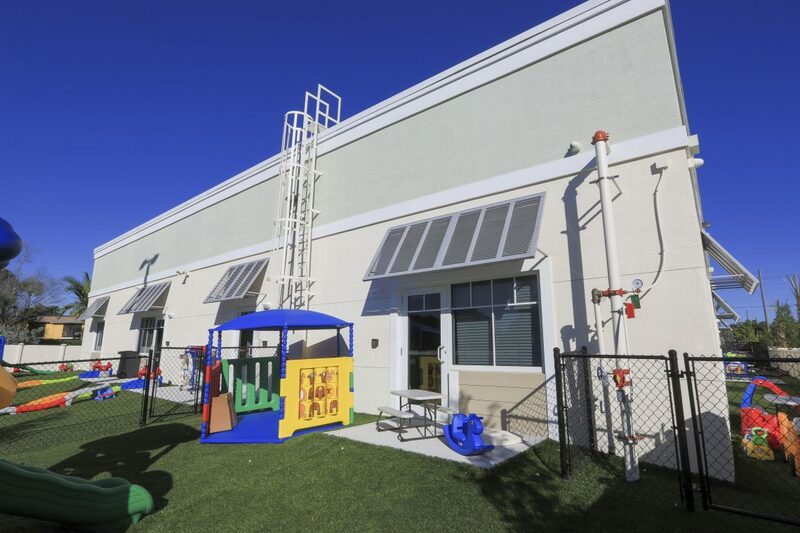 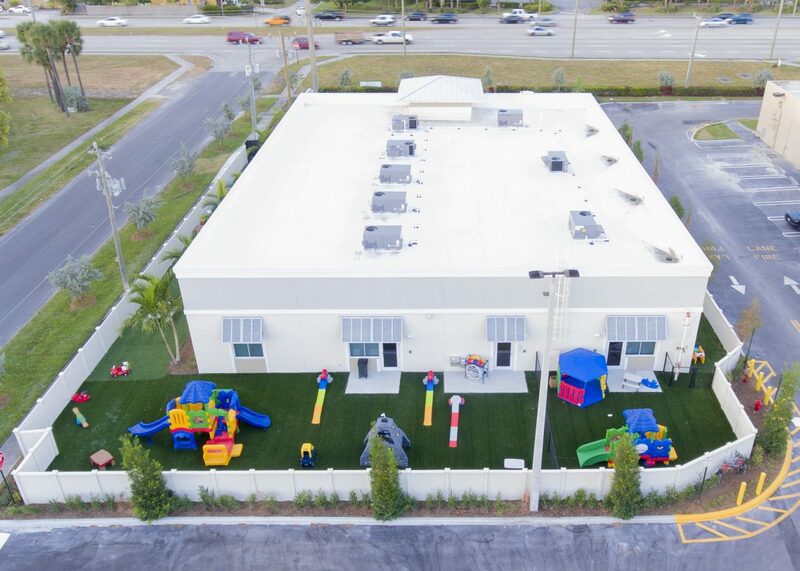 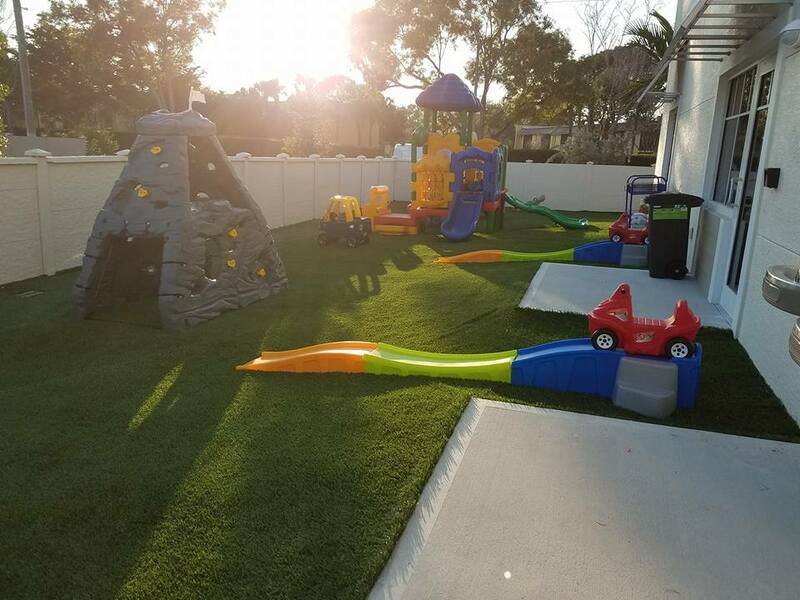 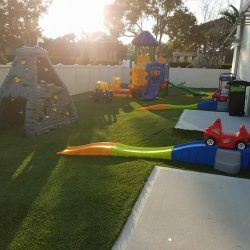 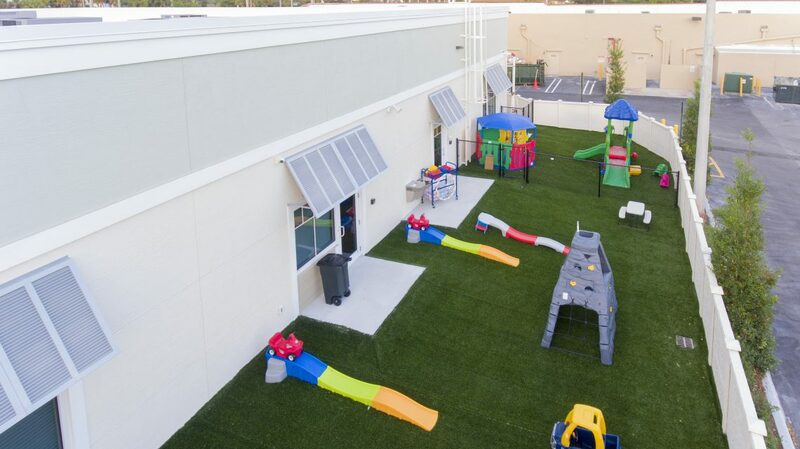 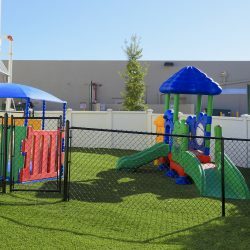 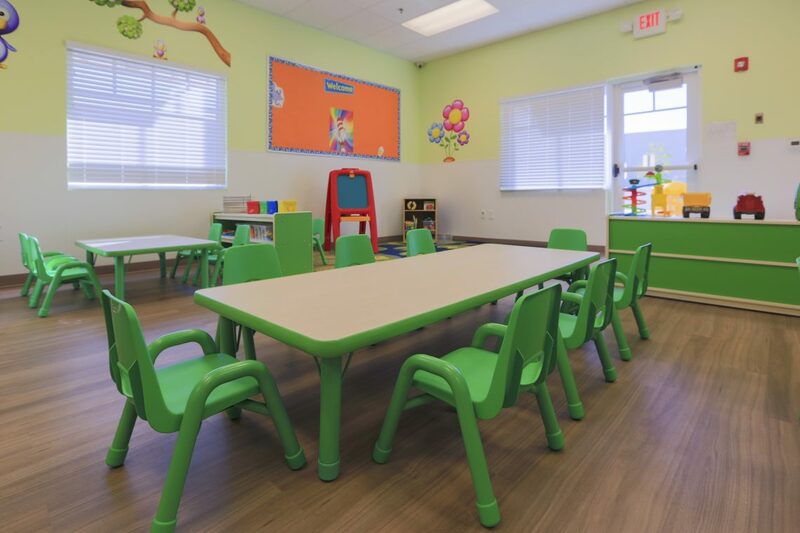 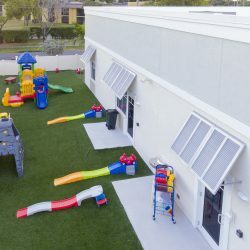 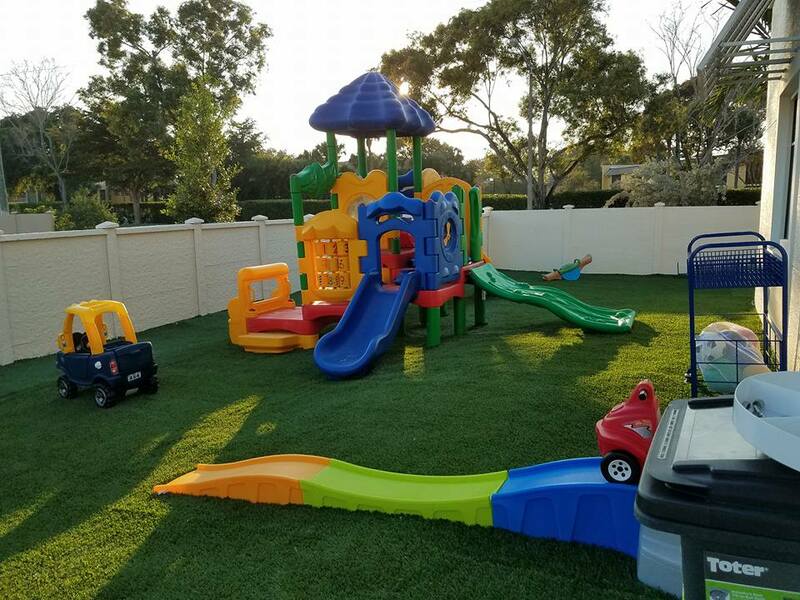 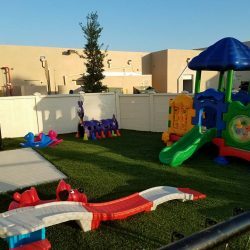 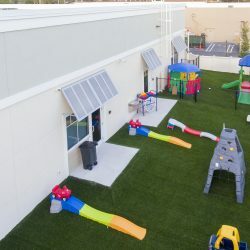 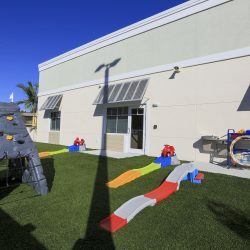 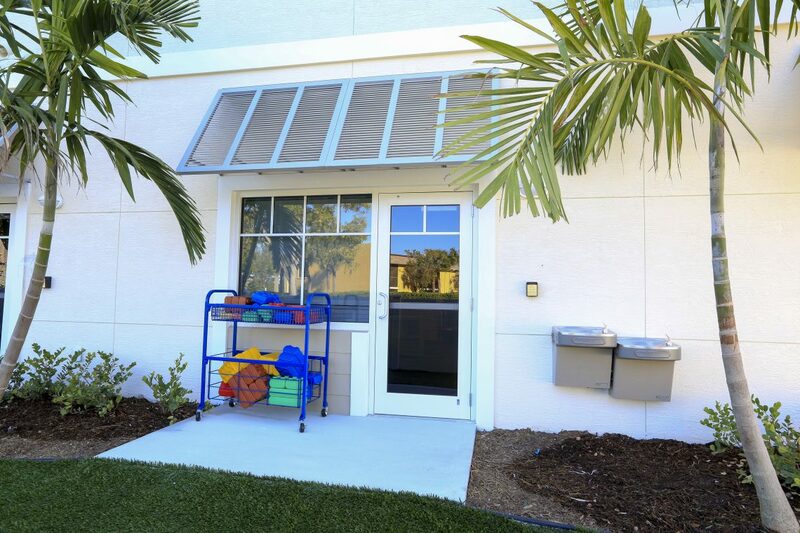 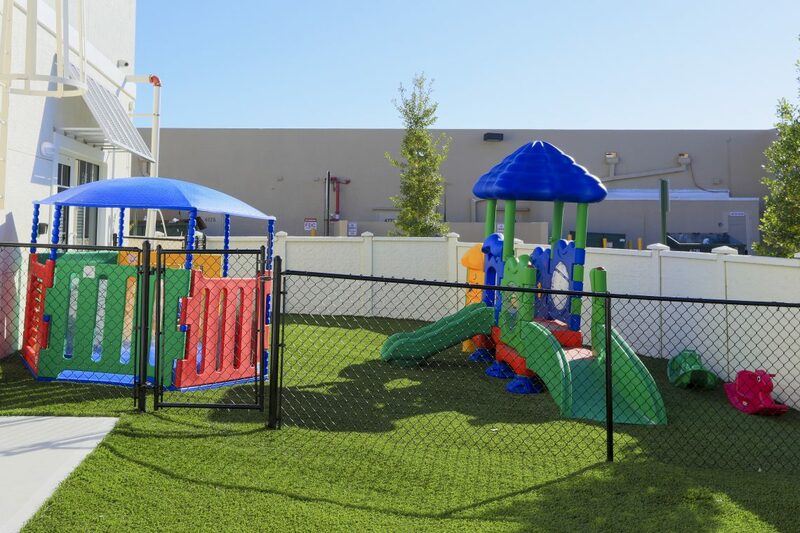 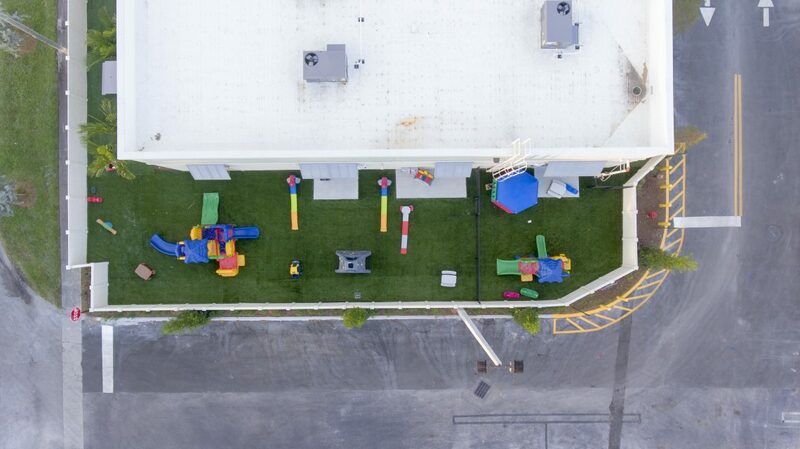 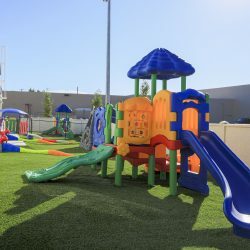 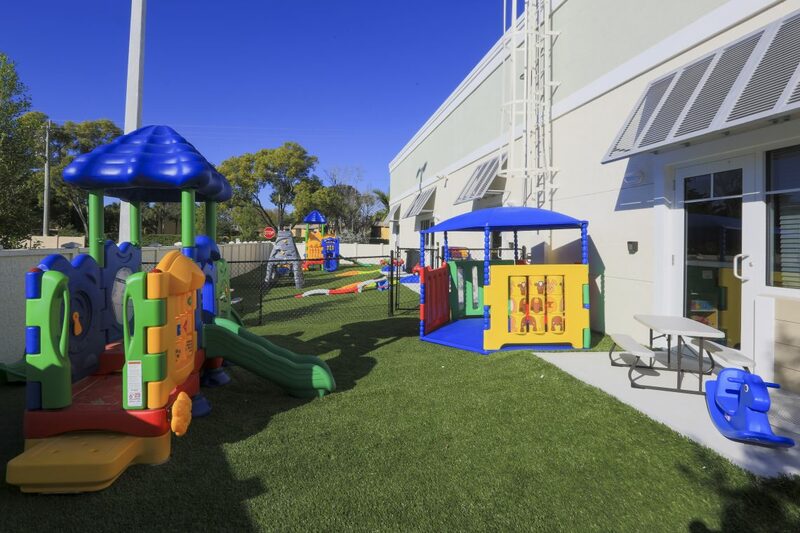 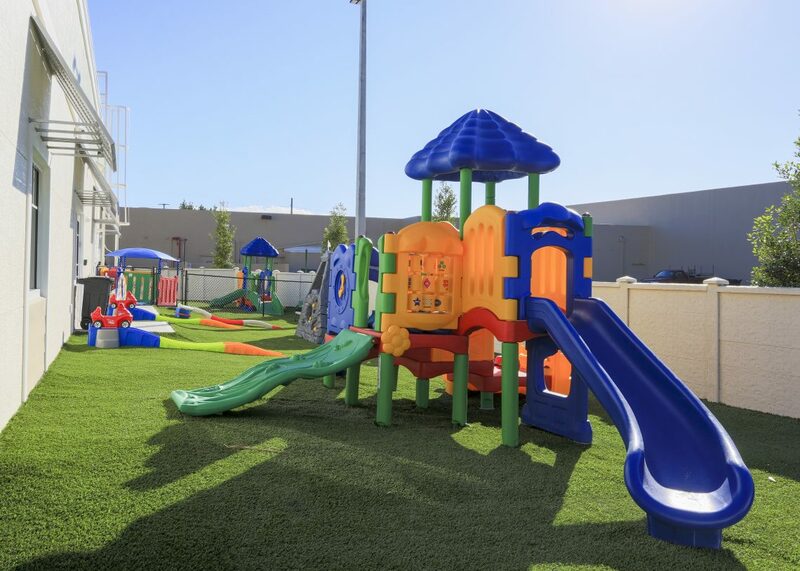 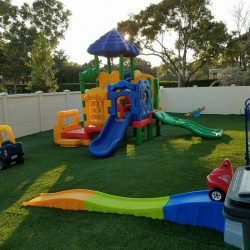 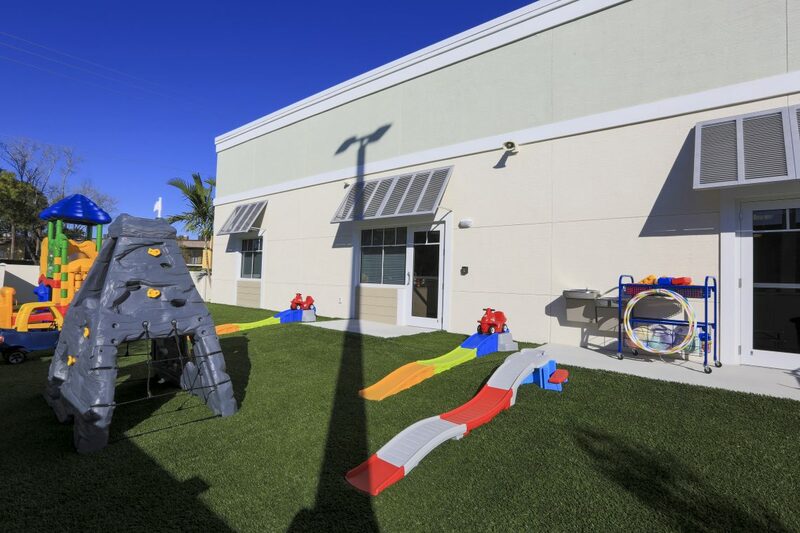 Our Boynton Beach location has state-of-the-art playground equipment where they can interact with other students and simply have fun playing! 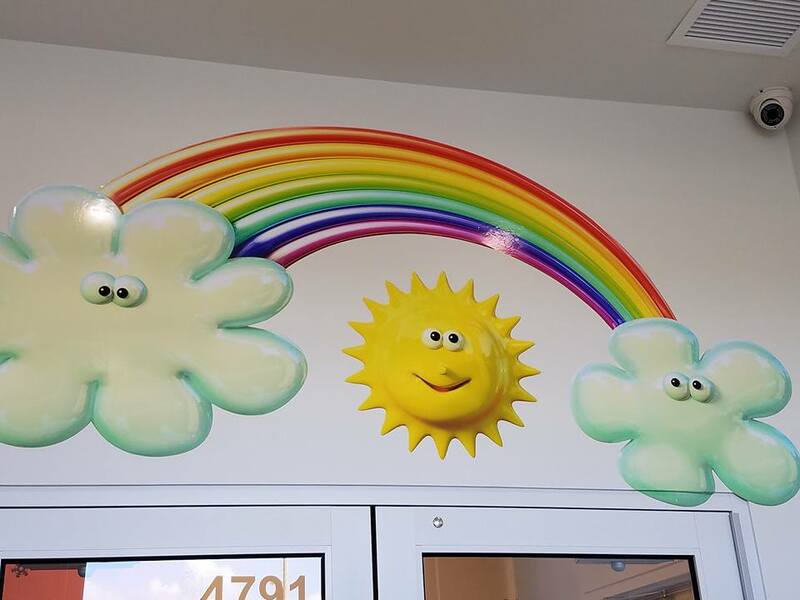 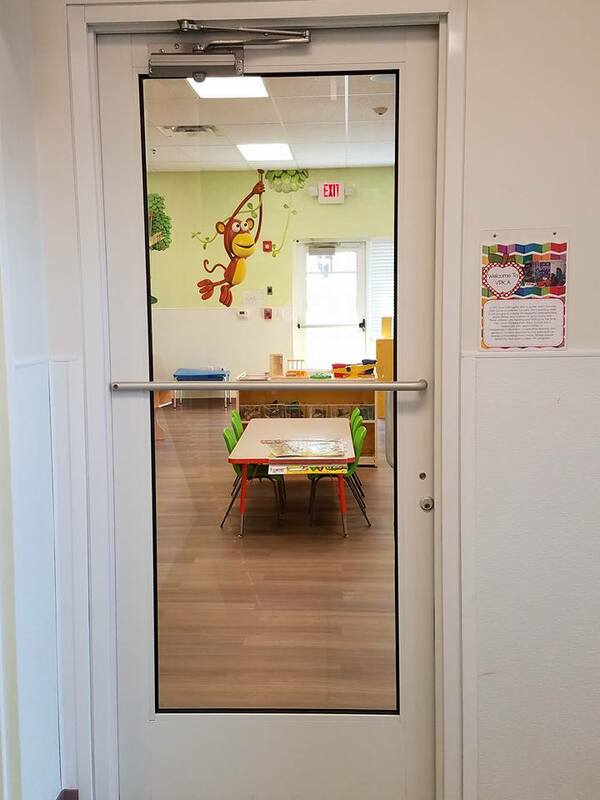 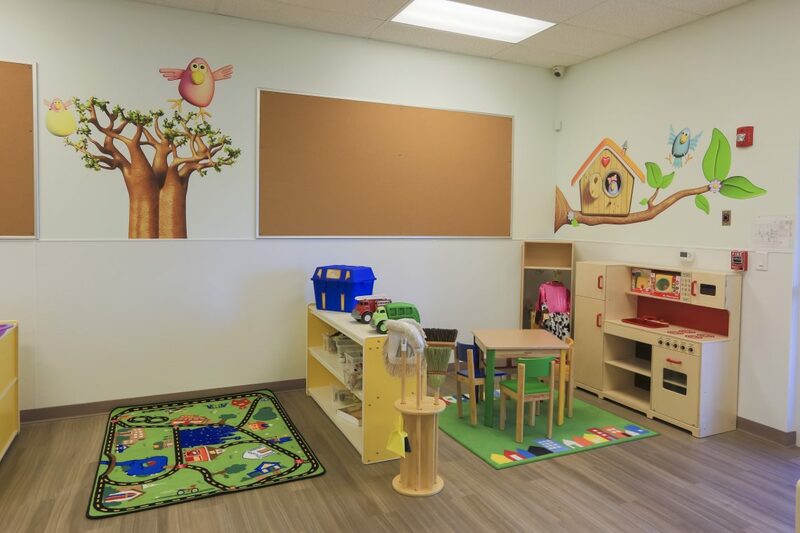 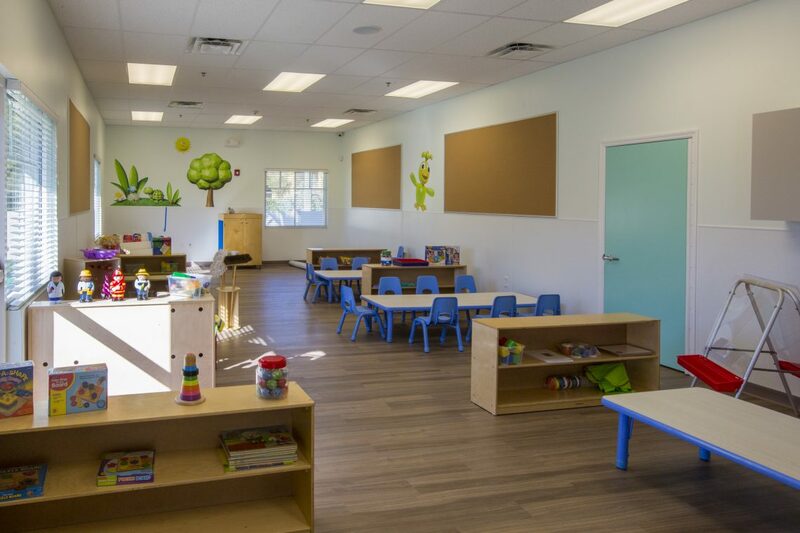 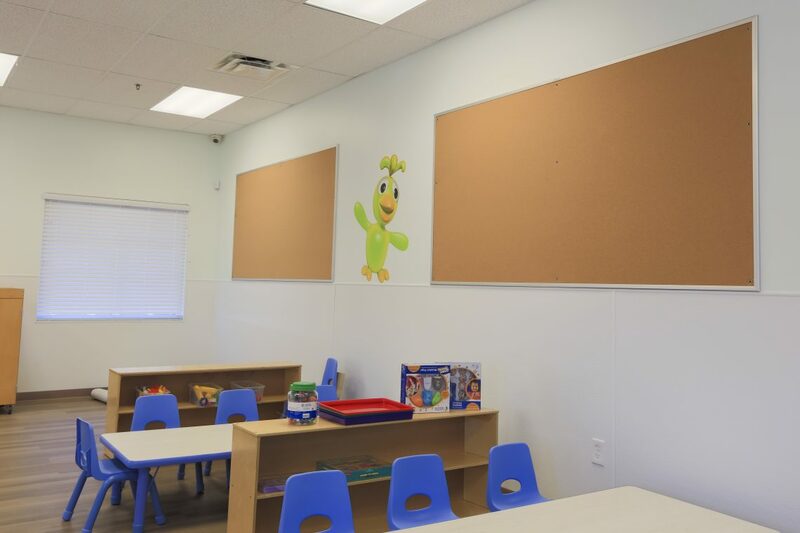 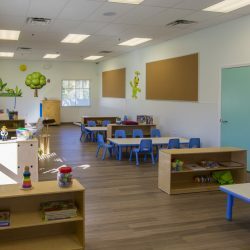 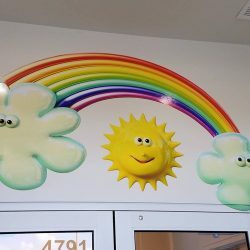 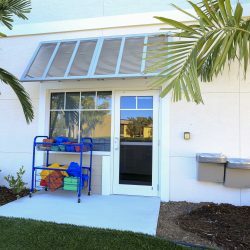 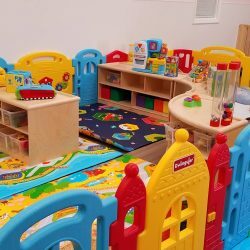 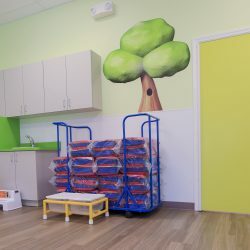 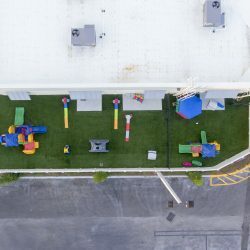 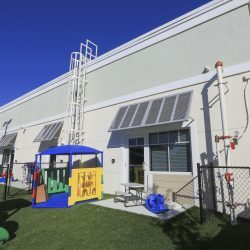 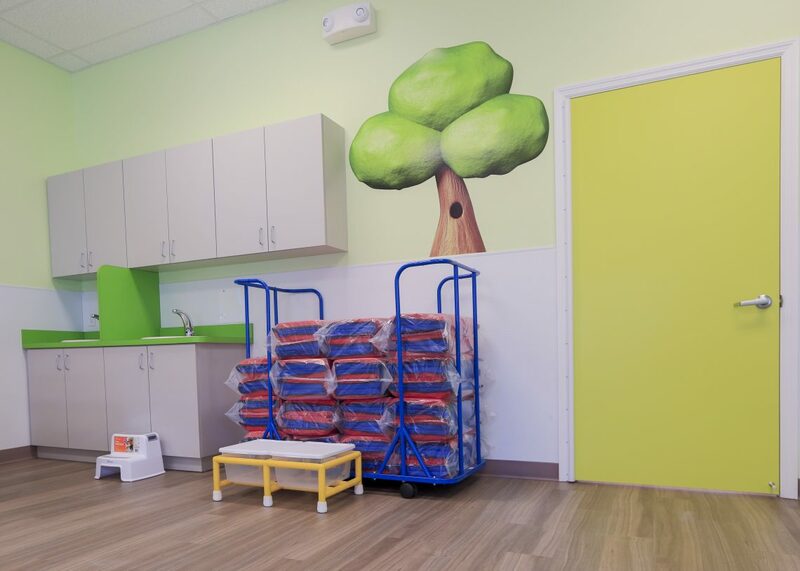 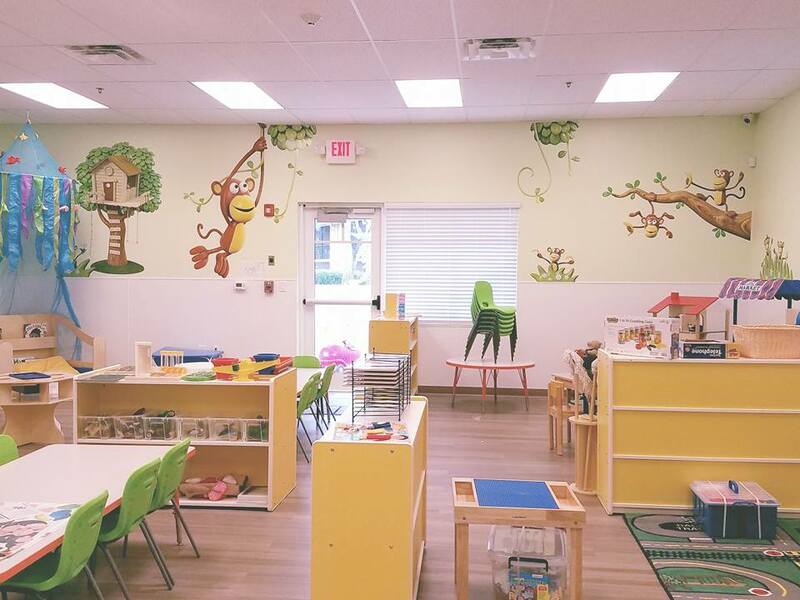 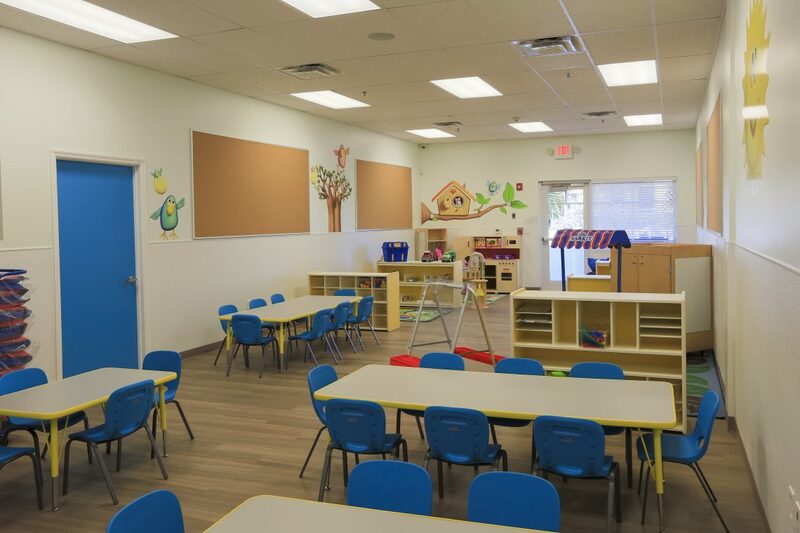 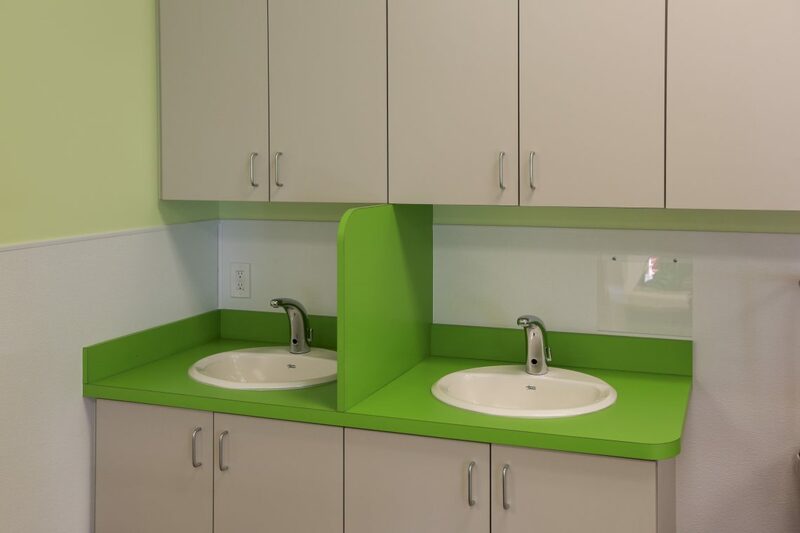 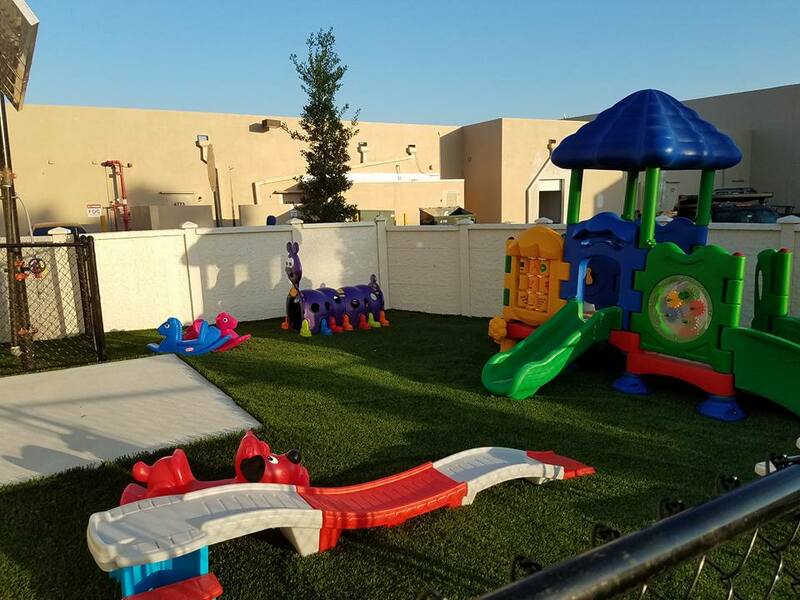 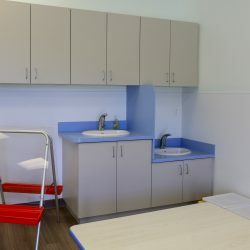 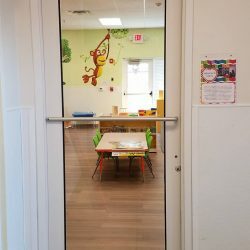 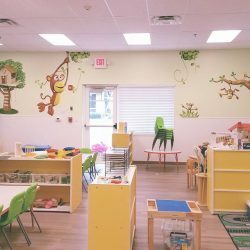 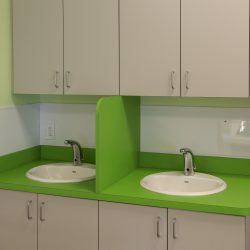 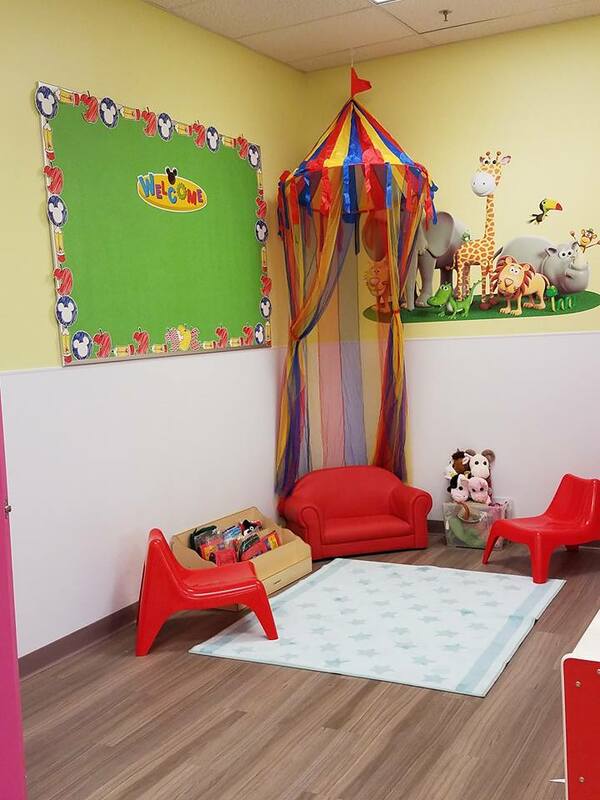 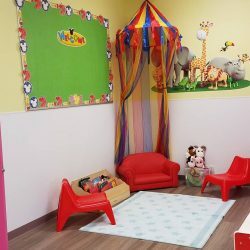 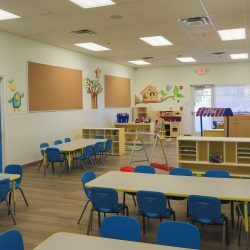 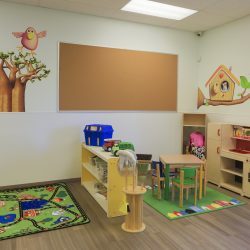 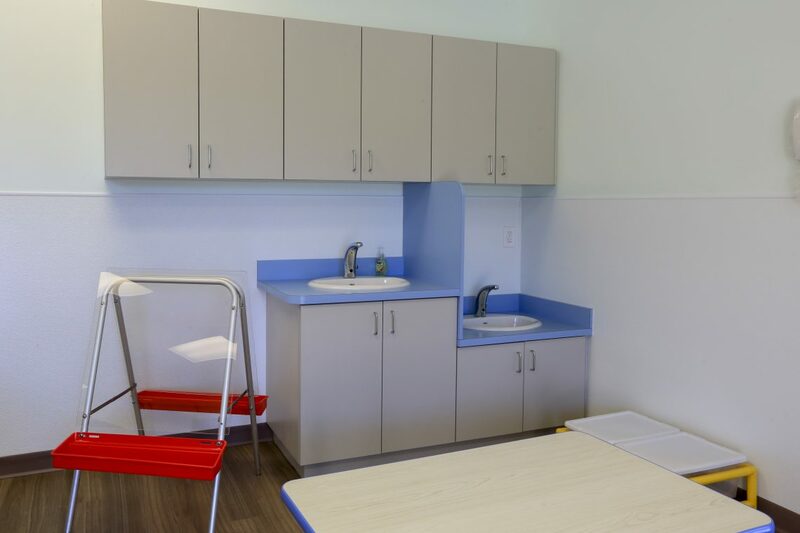 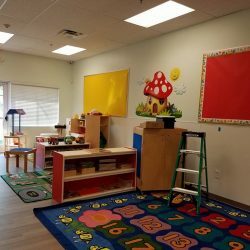 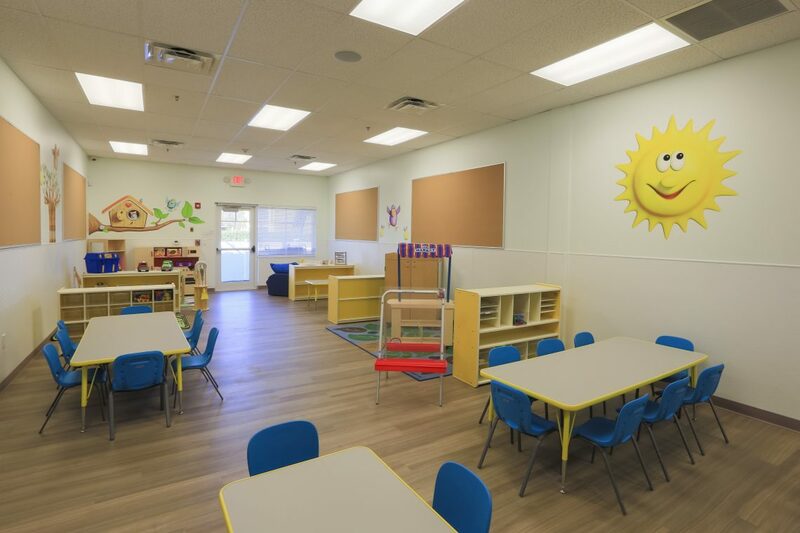 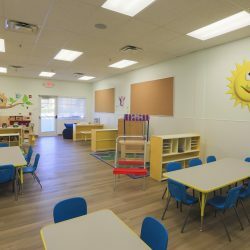 The facility also has several learning spaces where children of all ages can practice fine and gross motor skills, social skills, and gain independence and problems solving skills. 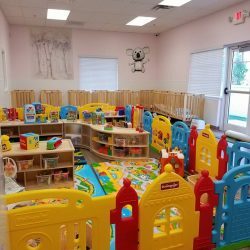 Our daycare provides care for infants six weeks and older and we strive to keep in touch with parents about their infants schedule, including feedings and diapering. 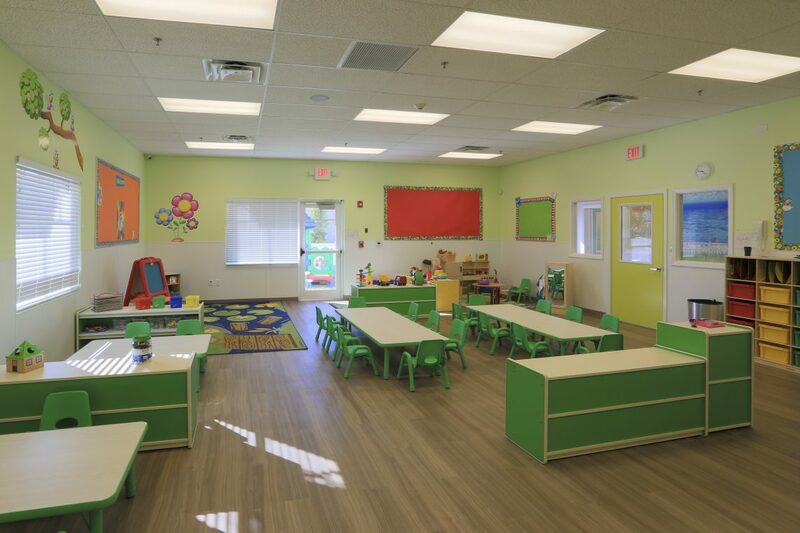 When you bring your little one to our childcare, you can have peace of mind knowing that our teachers are providing the same care that you would at home. 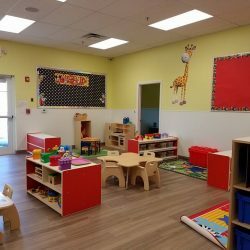 In many cases, daycare is the first real-world experience for this age group, giving them the chance to learn how to interact with other students, they learn the structure of going to school, and they can do this in an encouraging and loving environment. 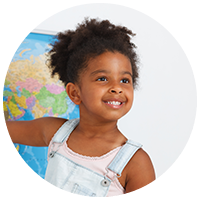 We love watching our toddlers learn how to explore the world around them. 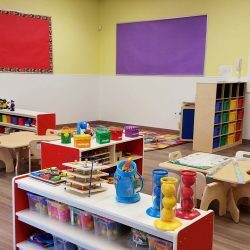 Two and three-year-olds learn so much and develop in so many ways, making it essential that they are surrounded by teachers who are able to provide them with compassionate care and attention and all of the tools and resources they need to be successful throughout their educational journey. 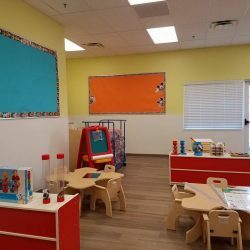 We focus on math, music, art, science, and so many fun, educational activities. 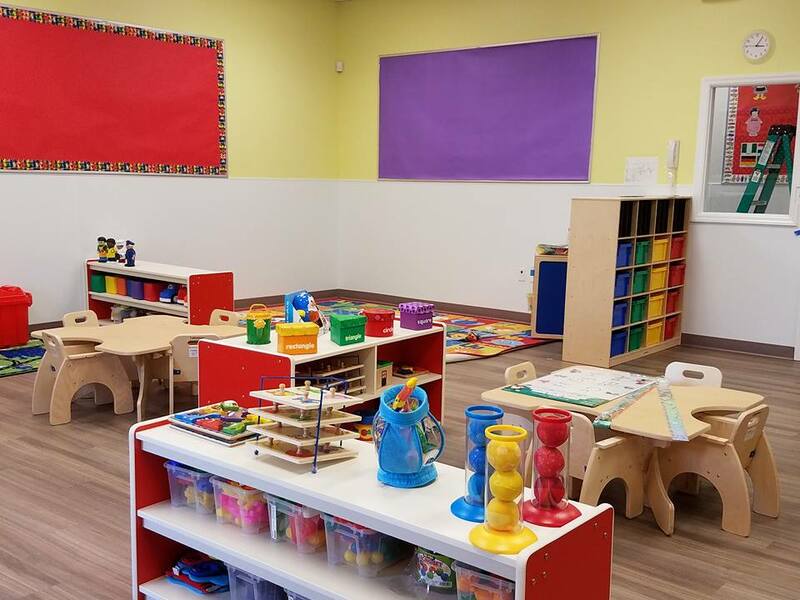 Voluntary Pre-Kindergarten gives students additional time to ease into school life and provides a foundation of future learning. 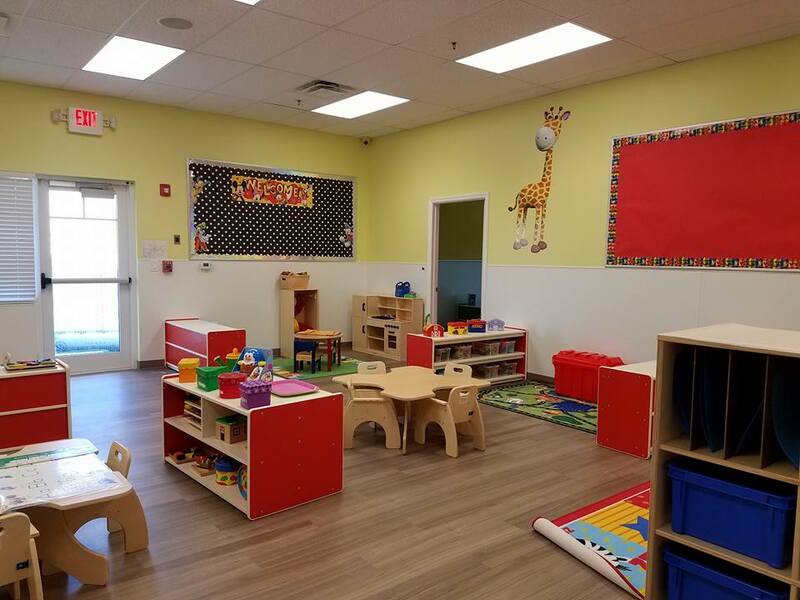 Our staff work to ensure that they are comfortable in a learning environment with playtime, engaging activities, and social support. 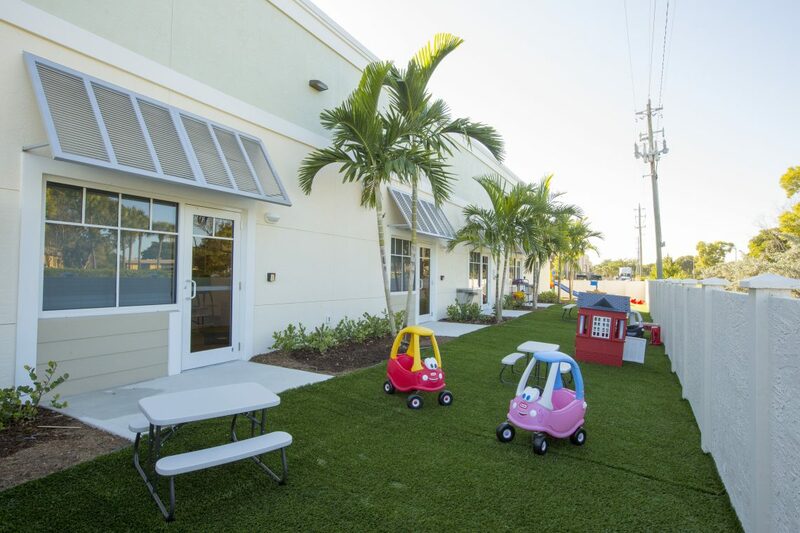 With our free VPK program, your child will have the tools they need to read and write before they enter kindergarten.